Traditionally considered a collector's gemstone the Australian vivianite is a rare jewel exposing a range of blue-green hues. 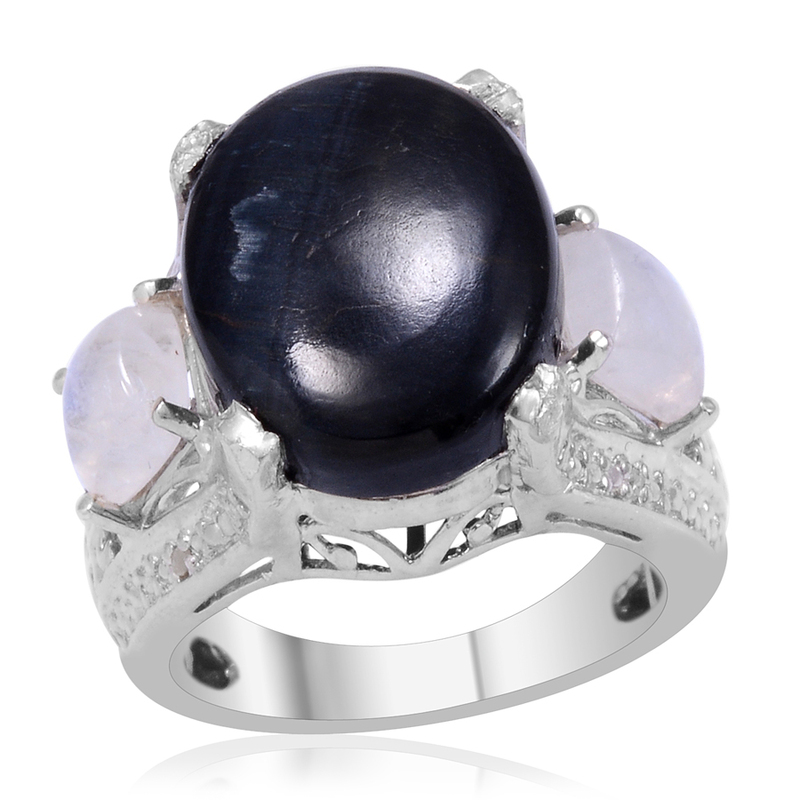 This exquisite stone is treasured for its stunning crystal structure and soothing properties. Australian vivianite forms within natural structures like shells and fossils and can form both crystals and masses or concretions (compact balls of sedimentary materials). Its palette may vary from pale blue or subtle green to deep blue-green or neutral crystals with hints of white. Other varieties of vivianite can reveal a gorgeous color distinction between rich green to red sandstone. 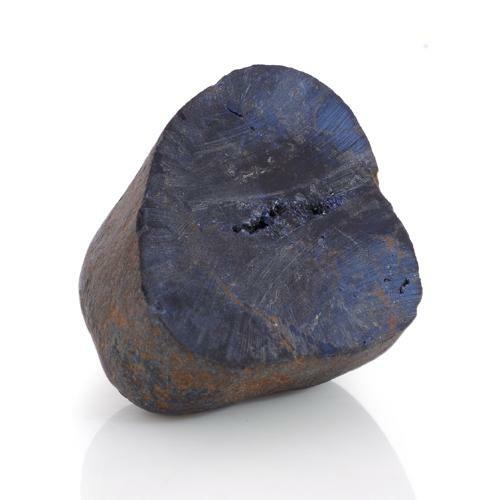 This gemstone takes shape as a secondary mineral in the corroded section of metallic-ore deposits. Vivianite displays pleochroism meaning that it appears to be different colors when observed at different angles. Vivianite is clear in its natural state and begins to change color when oxidization occurs upon exposure to light. This stone will turn a darker shade when exposed to additional light. • Medieval paintings in Germany and England included depictions of vivianite. • Powdered vivianite was used to produce blue paint before the advent of modern synthetics. The painting of Cologne cathedral choir scenes is a living example of its colorful palette. • May enhance memory as well as other physical faculties. • Vivianite is used for meditation and to clear negative vibes. • This stone is thought to act like a soothing balm for the heart both physical and emotional. It also may alleviate pain. • It creates energy in expressing affection and inspiration. 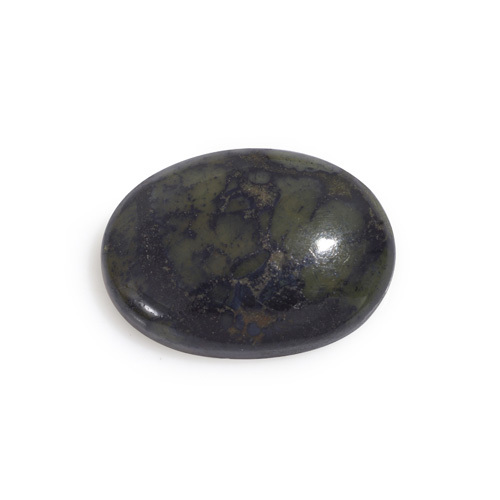 • Vivianite is said to boosts confidence and stop self-doubt. 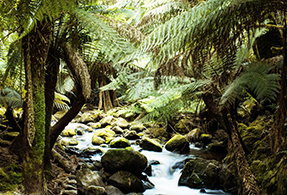 It can help you identify your goals and paves the way to a clear path in life. Vivianite may appear in various settings but is most frequently found in places with high sedimentary deposits like clays and sandstones. John Henry Vivian (1785-1855) first unearthed the gemstone at Wheal Kind in St. Agnes Cornwall England. 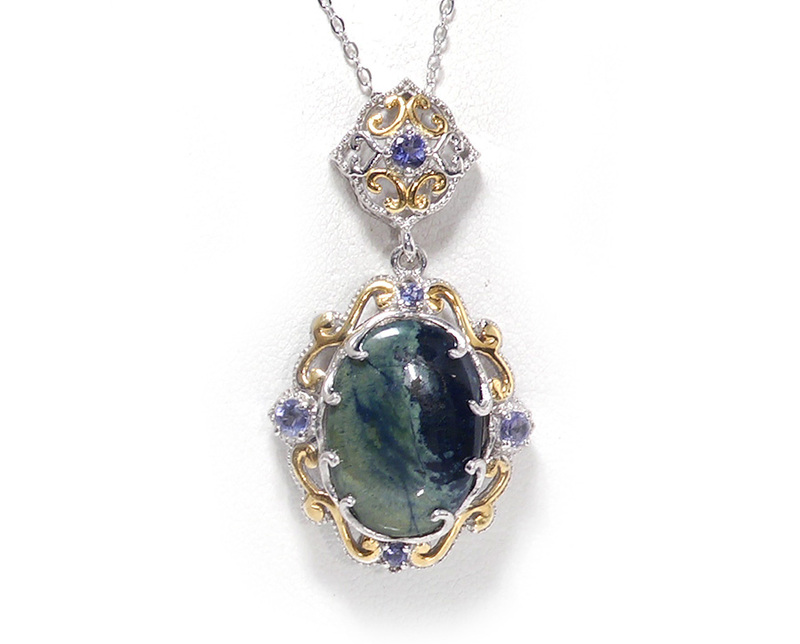 The gemstone was christened vivianite in his honor in 1817. Shop LC obtained vivianite from a private collector's organically-rich mine off the coast of Australia where some of the finest and best quality stones in the world can be found. Colors display a distinct blend of purple and golden yellow. Sourced from the Anahi mine in Bolivia. Gemstone lovers born in February and November can both claim ametrine as their birthstone its composition contains both amethyst and citrine. Traditional gift for 6th and 33rd anniversaries (amethyst) and 13th anniversaries (citrine).